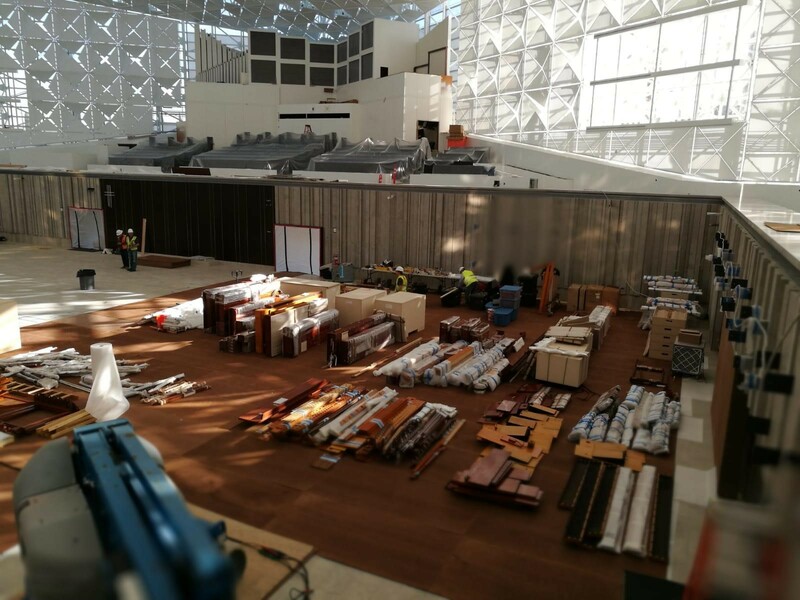 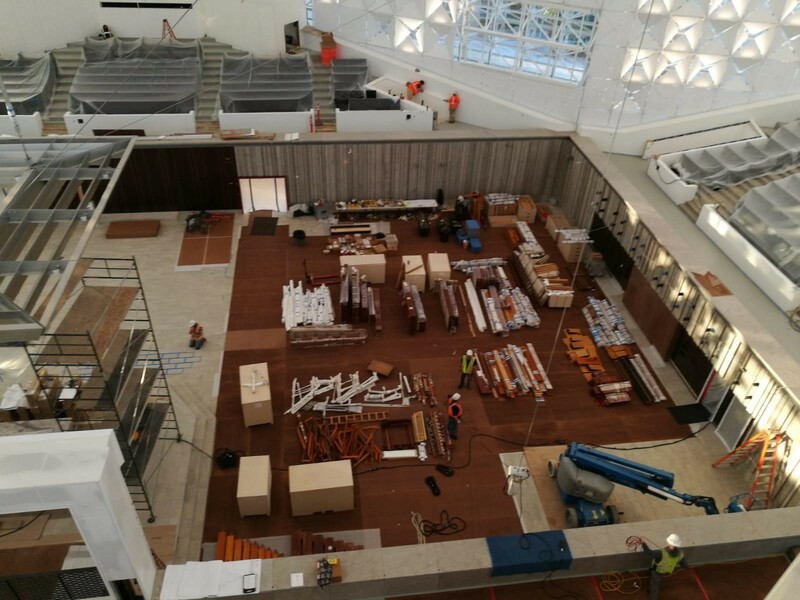 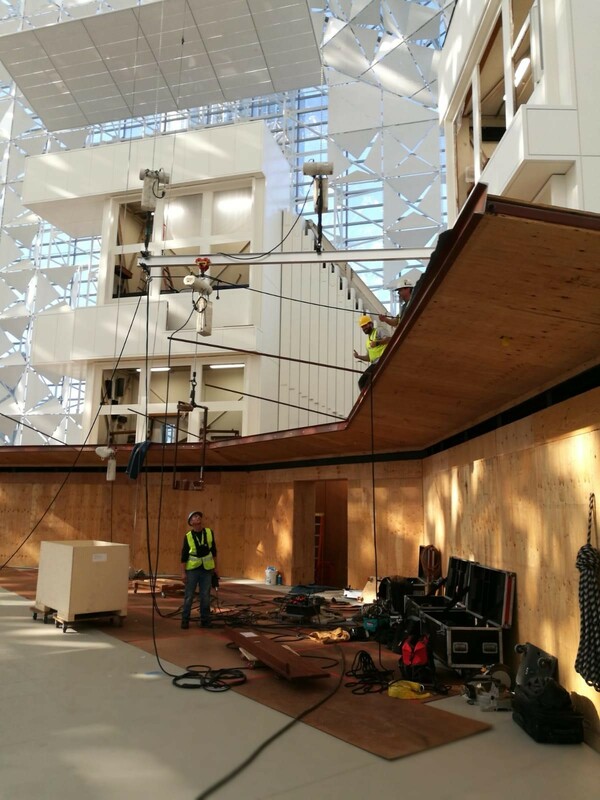 Work is on-going to re-install the magnificent Hazel Wright Organ (originally built by Fratelli Ruffatti for the Crystal Cathedral) in the renovated “Christ Cathedral” in Garden Grove, California (the new home for the Catholic Diocese of Orange County). 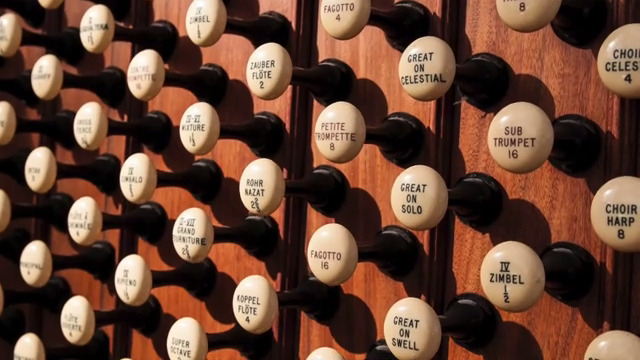 Sacred Classics published a list once again in 2019 of fully-playable organs, ranked by the total number of wind-blown pipes found on the instrument. 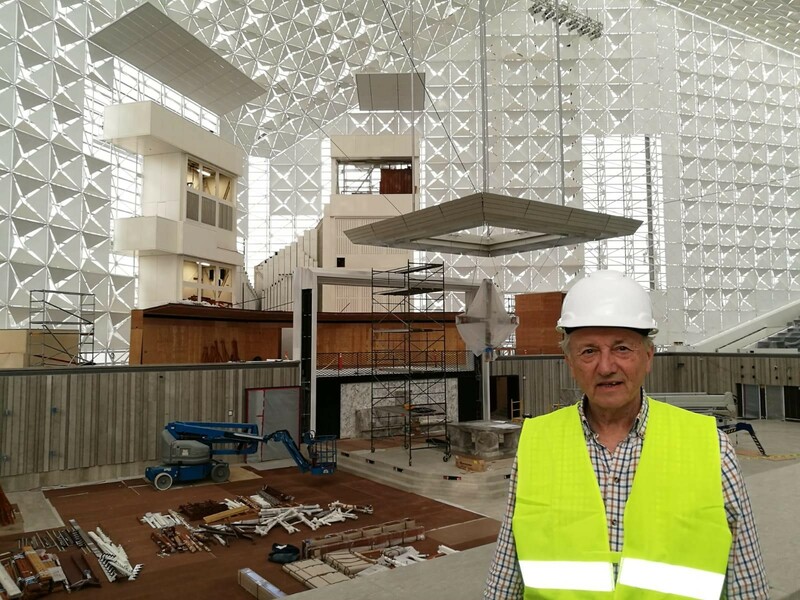 That list ranks Christ Cathedral as the FIFTH LARGEST Pipe Organ in the world with 273 ranks and 15, 948 pipes.